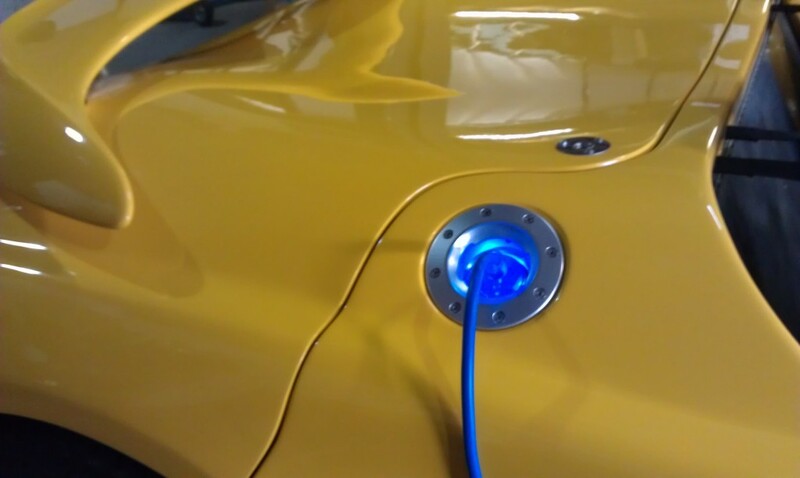 The Arcspeed Sports currently has two on board battery chargers so all the owner has to do, is plug the car into a standard 240VAC 10amp general purpose power outlet. Charging using overnight off-peak power ensures that your cost of motoring is significantly reduced. If you want, you can supplement this with a bank of solar PV cells on your home roof – to power your transportation in a fully green and renewable manner. There is significant investment being made by local Municipal Councils, Shopping Malls and Parking Stations, in deploying electric vehicle recharging facilities. As Electric Vehicles continue to become more and more mainstream, access to recharging stations will become even more readily available. 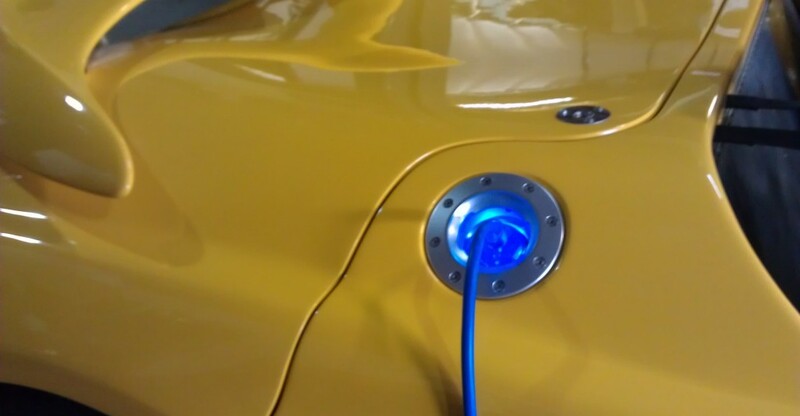 For business owners, offering electric vehicle recharging can be a differentiator and great promotional concept in getting new customers through your doors. The Arcspeed Sports is also ready to accept new fast charging technologies – as soon as international standards are settled – and recharging options for prospective purchasers can be discussed. The Arcspeed Sports has also been designed with future battery concepts in mind – like the fast battery swap technology that has been proposed but has yet to be defined by International Standard. By locating the batteries securely in the bottom of the car, we can easily modify the Arcspeed Sports to accept future battery swap systems – as they develop – and if our customers want that option.